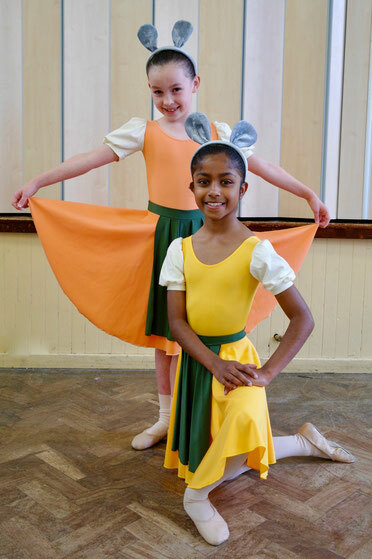 The Lorna Clark School of Dance has been established for over 45 years, and offers training to students of all ages in Ballet, Tap, Modern, Jazz, National and Classical Greek. Our aim is to provide a happy and creative learning environment whilst maintaining the highest standards of dance training. Students are encouraged to develop poise, coordination, strength and confidence through carefully structured lessons. The class sizes allow our staff to provide individual attention and correction, ensuring each student fulfils their potential. Students are entered for RAD and ISTD exams from Pre-Primary to Advanced 2 level. We run a biannual show and offer our pupils the opportunity to take part in festivals and competitions at local and national levels. All classes are taught by fully qualified teachers and all ballet classes up to Grade 4 level are accompanied by pianists to develop musical awareness.